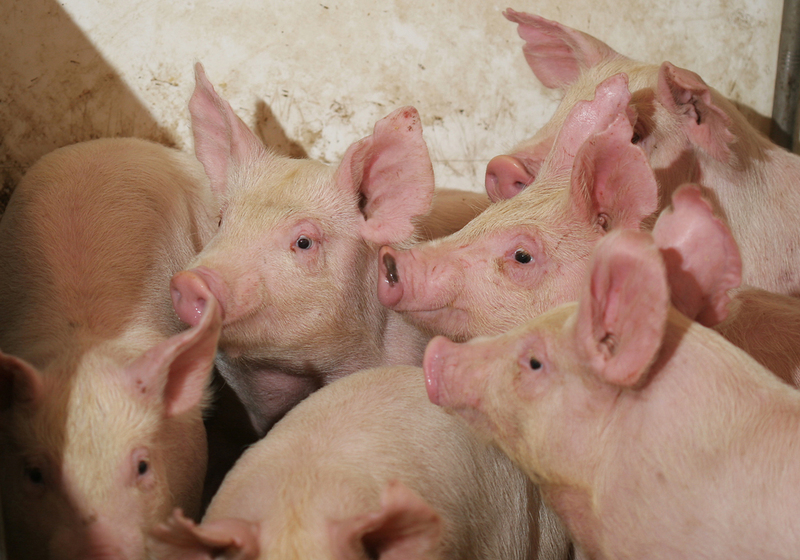 Hog farmers must act like they’re at war when PED arrives in their area. That was the advice of Manitoba Agriculture veterinary specialist Glen Duizer while hosting a meeting via conference call for worried Alberta hog farmers July 19. The sort of biosecurity measures that have been working during “peacetime” conditions should be replaced by a “wartime” setting if a farmer ends up with neighbours infected with porcine epidemic diarrhea virus. 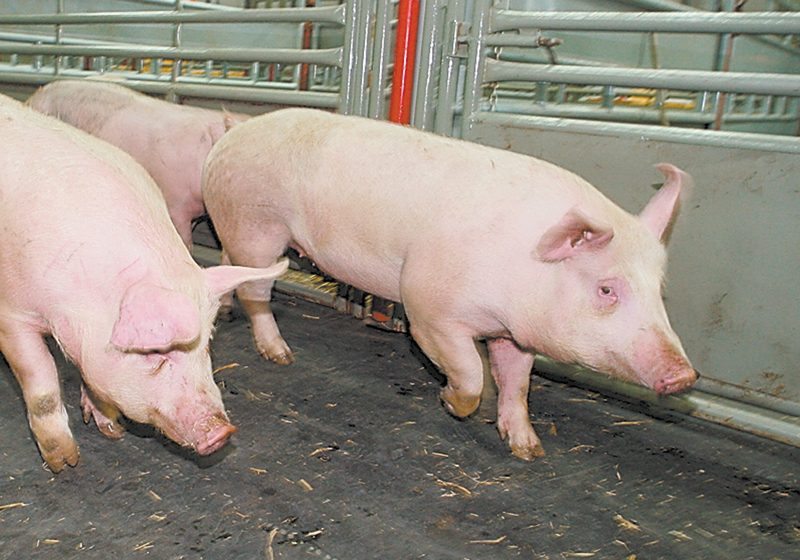 “Every time you open a door, back up a truck and move pigs from one barn to another, each one of those events (creates a chance for PED to spread),” said Duizer, outlining many ways farmers can boost their farm’s biosecurity. Waiting for proof that the disease has entered the farm is waiting too long. Duizer said farmers in Alberta and the rest of the Prairies need to be mentally prepared if PED shows up, even though it has not yet moved out of southeastern Manitoba. Closing doors to loading docks and other entrances when possible because the disease can probably spread through windborne dust. More intensively control inter-barn contamination by having more footwear and clothing changes between different parts of the farm. Don’t share staff between different facilities on weekends or other times when fewer workers are available. Keep facilities within infected zones segregated from ones outside the zones, even if your facilities are not (as far as you know) infected. Ensure that service, feed and transportation providers are operating dedicated systems, rather than mixing vehicles that service infected and uninfected farms. Duizer said the disease can spread by dust and other environmental agents, but that doesn’t mean it can’t be controlled through biosecurity. “Throwing up our hands and saying there’s nothing we can do about mice, about birds, about wind, about weather and so on, I would say there is something we probably can do,” said Duizer. 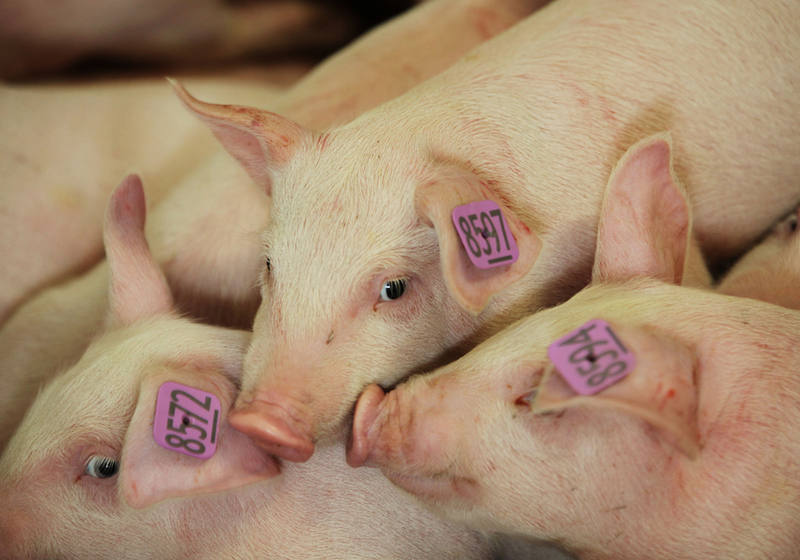 Companies that work with hog farmers also need to be prepared for a PED outbreak, he said. For instance, having dedicated trucking for infected and uninfected facilities is an important biosecurity measure, but it requires lots of planning and dedication. “Capacity can be overwhelmed very quickly,” said Duizer. Having to clean, disinfect, bake and inspect each truck after each load is “very taxing,” but it removes 99 percent of the risk. More than 80 percent of the farmers on the conference call said they had increased biosecurity since the PED outbreak in Manitoba began.